Your Color Library - Use to create color maps, moodboards and harmonies. 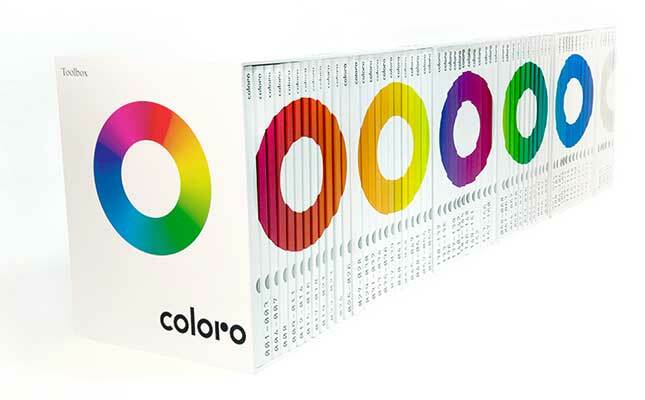 Organized into Hues, the system includes 63 color-coded folders: 58 folders with chromatic colors and 5 special folders with gray colors provide access to the Coloro system. Each folder contains 5cm x 5cm removable, double-layered polyester swatches that you can remove and analyze up close. 3 x blank folders in the back let you play around with different combinations and palettes. Your color referencing tool for when you’re on the go. One binder contains 63 color-coded pages: 58 pages with chromatic colors and 5 special pages for all the shades of gray. Sleek design with new clip system; each page is easily removed and contains 1.5cm x 1.5cm double-layered polyester chips. 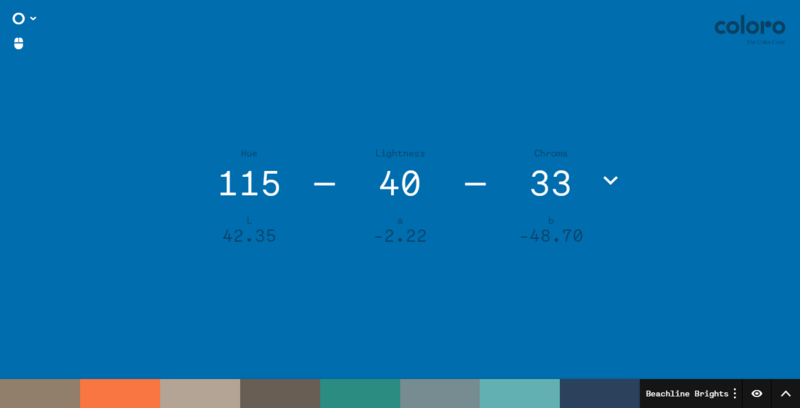 Colors arranged by Hue, Lightness, Chroma; color index with colors arranged in numerical order, 4 passe-partouts (black, white, dark and light gray). Facilitates color communication between designers, suppliers and buyers. 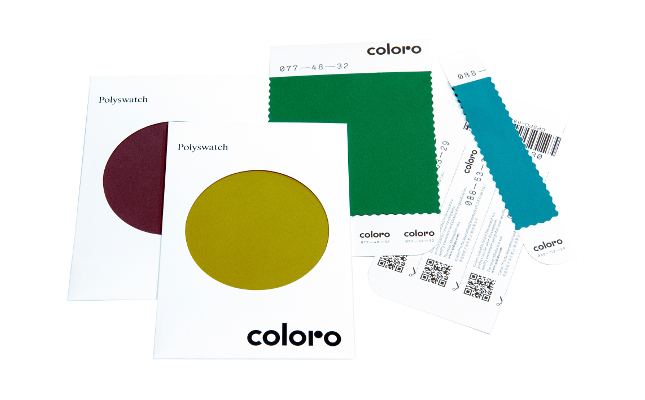 Available in all 3,500 colors, the Polyswatch cards feature 10.5cm x 10cm double-layered polyester fabric with the unique 7-digit code. Includes free download of technical values – LAB, RGB, HTML. Use these to create moodboards and to communicate colors accurately. Your Coloro dictionary for clear communication. 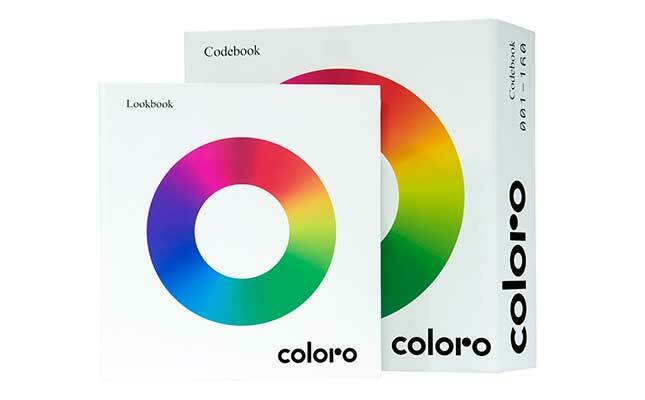 Features all 3,500 colors organized by numerical order. 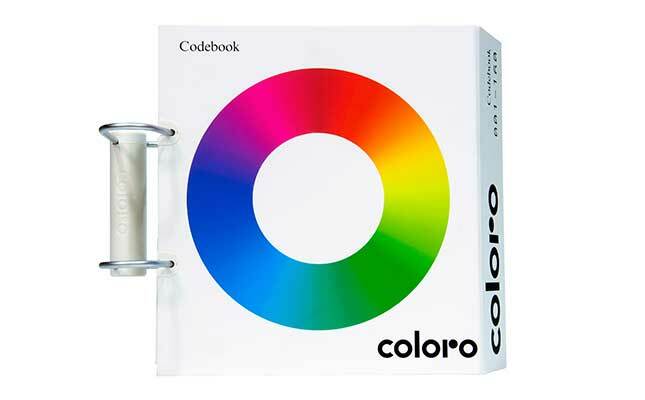 Light to carry, the compact, portable ring-binder presents 50 pages, with 70 colors per page in 1.5cm x 1.5cm double-layered fixed polyester samples. Especially useful for buyers, merchandisers, marketers and suppliers. Bring color to life with our digital Workspace. Explore and navigate all 3,500 color combinations and download your color palettes. View single colors, navigate by 3D model, or scroll through the product. Find color harmonies, define your own colors and create collections to download and share. Optimize your internal color management process. How do your color choices influence your brand’s positioning? How does it compare to your competitors? Will your color choices reflect the trend color for consumers for future seasons? 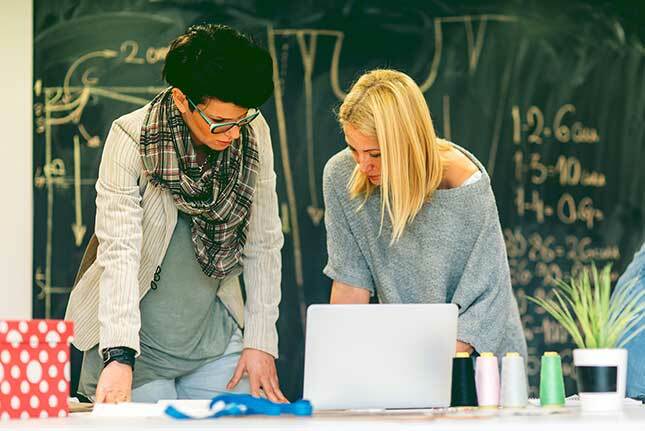 Our international team of experts will work with your color team to deliver solutions, through innovation workshops, market analysis and ongoing education programs.